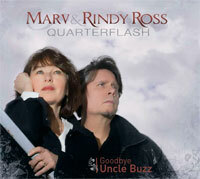 The latest album from Quarterflash. 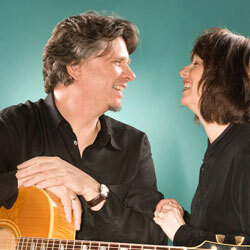 Find song samples, lyrics, and more at quarterflash.net. Available at CD Baby, iTunes, and Amazon.com.